This classic, must-have CHARM IT! chain charm necklace is just waiting to be charmed. 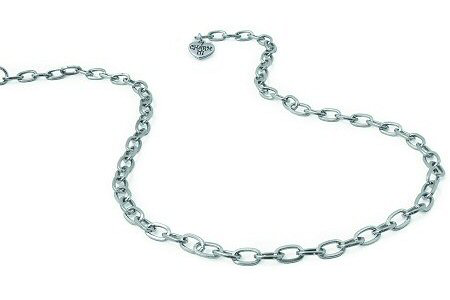 Fun and fashionable for girls of all ages, this versatile chain charm necklace is 18" long with silver-tone base metal chain links. CHARM IT! charms can be easily added to this shiny charm necklace with just the snap of a clasp so you can personalize your CHARM IT! jewelry to your hearts content.